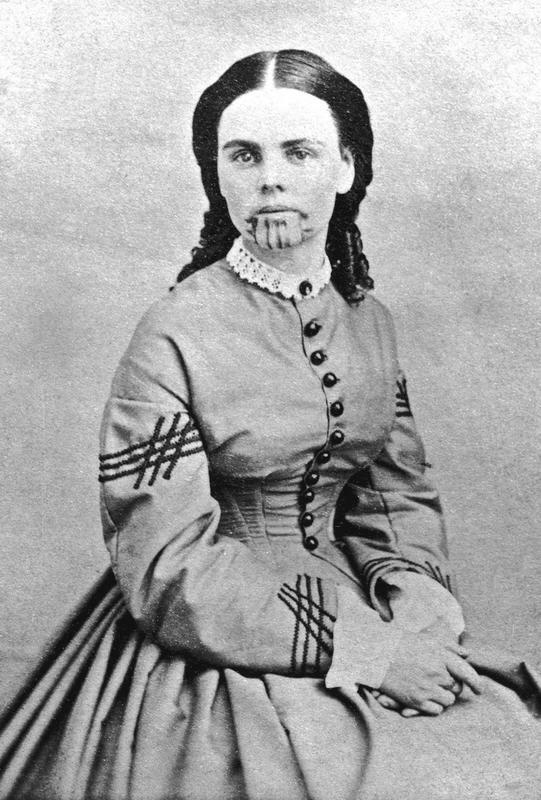 Olive Oatman was born in Illinois in 1837. 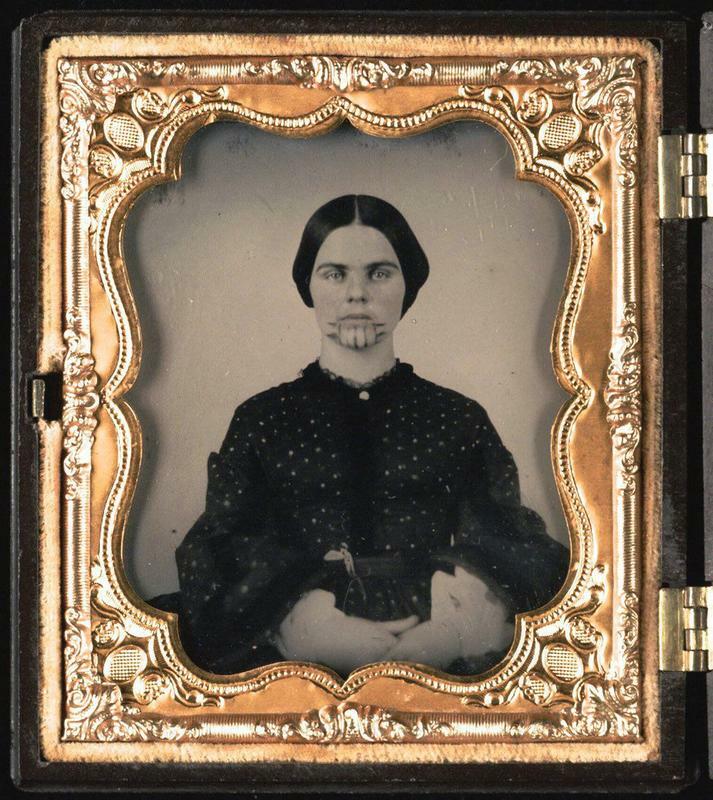 In 1850, when she was 14, Olive and her family - her parents and her six siblings - joined a wagon train to travel to California. 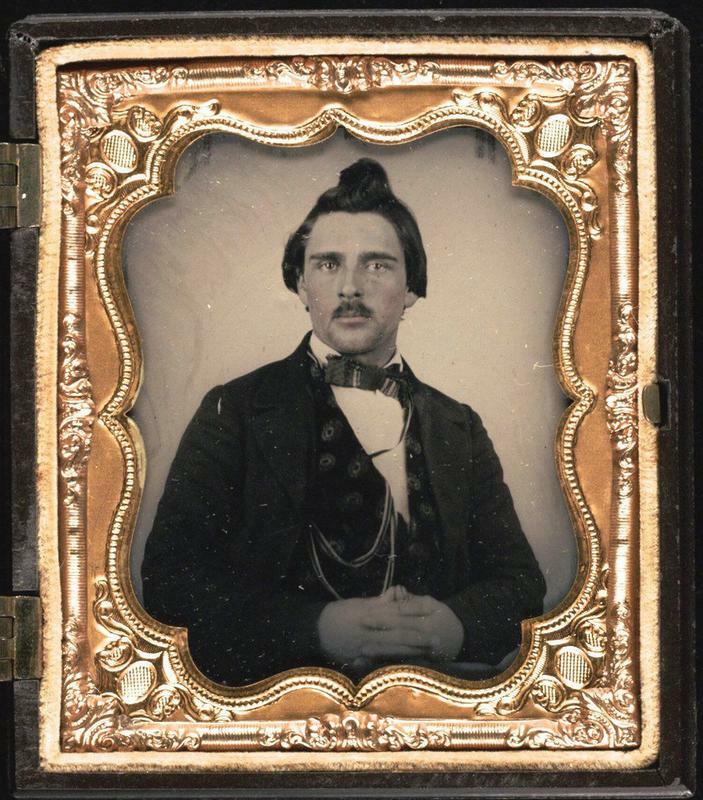 The Oatman family eventually travelled alone due to some disagreements with other travellers. On the fourth day, the Oatman family was attacked by a group of Native Americans (described by Olive as Apaches, but possibly a branch of the Yavapai people). 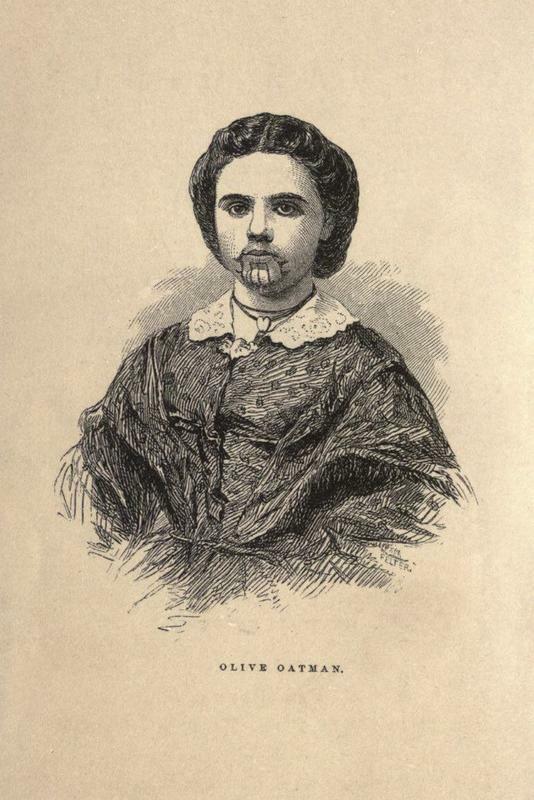 Only three of the Oatmans survived the attack Olive herself, Olive's brother Lorenzo, and her seven-year-old sister Mary Ann. Lorenzo was clubbed and left for dead but eventually reached a settlement and rejoined the original wagon train. He found and was able to bury the bodies of his family. Olive and Mary Ann, were abducted. Their captors used Olive and Mary as slaves. After a year the girls were traded to a group of Mohave, who were thought to have treated them better. The Mohave leader and his wife may have adopted the girls. The Mohave tattooed both Olive's and her sister's chins. Though Olive later claimed the tattoos marked them as slaves, experts believe tattoos were fairly standard in the Mohave tribe, a tradition that led to a good afterlife. Around 1855, when Olive was 19, there was a severe drought. 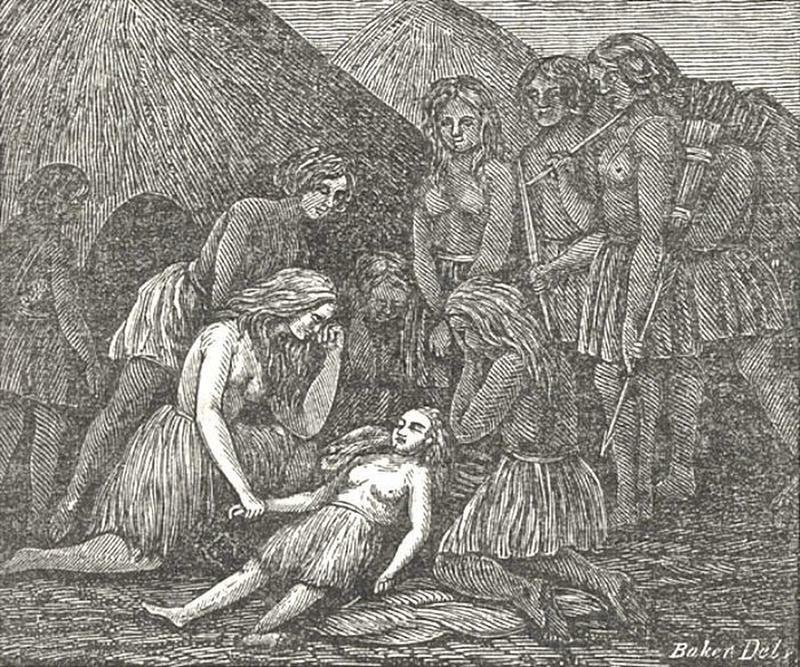 Mary Ann died of starvation, along with many Mohaves. At this time rumors began to surface in European communities of a white woman living with the Mohaves. A messenger arrived at the village asking for Olive's return, and, after extensive negotiations, which Olive was a party to in the later stages, it was agreed she should travel to Fort Yuma. When she arrived, Olive had to ask for Western style clothing as she was dressed in traditional Mohave attire, which meant she wore nothing above the waist. After a few days she discovered that her brother Lorenzo had been searching for her. Olive became an instant celebrity. In 1857, Royal B. Stratton wrote the book Life Among the Indians about Olive and Mary Ann. It became a bestseller and paid for Olive's and Lorenzo's education. Olive went on lecture tours to promote the book. 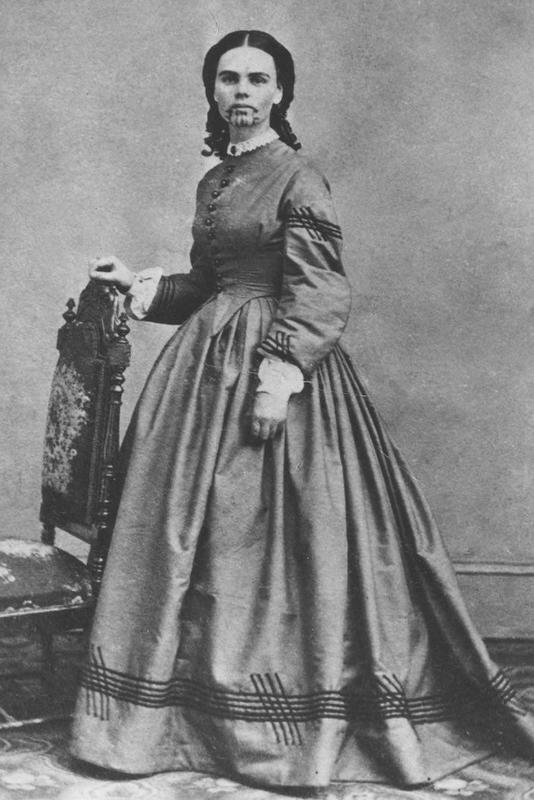 In 1865 Olive married John B. Fairchild, a cattleman. They adopted a baby girl. Fairchild burned all the copies of Stratton's book and stopped her lecture tours. Later in her life she reportedly went to New York to talk with a Mohave leader about "old times." She always kept a jar of hazelnuts, a Mohave staple, as a reminder of her experience. She died in 1903, aged 65.